"The word Hare is a form of addressing the energy of the Lord, and the words Krishna and Rama are forms of directly addressing the Lord Himself. 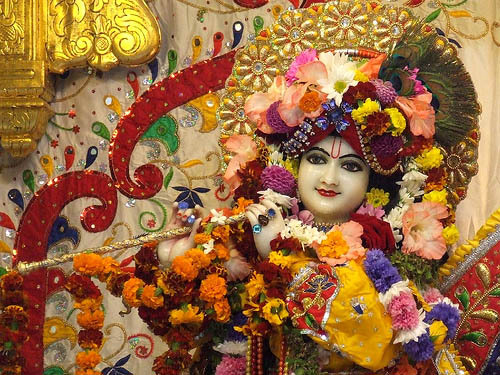 Both Krishna and Rama mean 'the highest pleasure.' 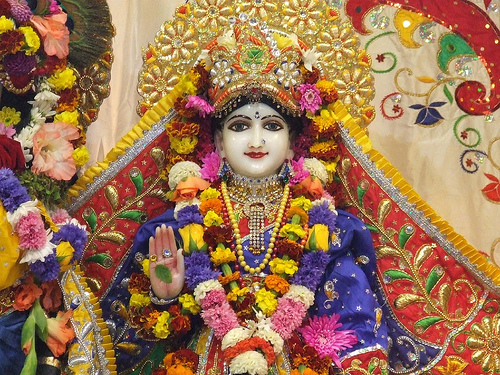 Hara is the supreme pleasure potency of the Lord. This potency, addressed as Hare, helps us in reaching the Supreme Lord."